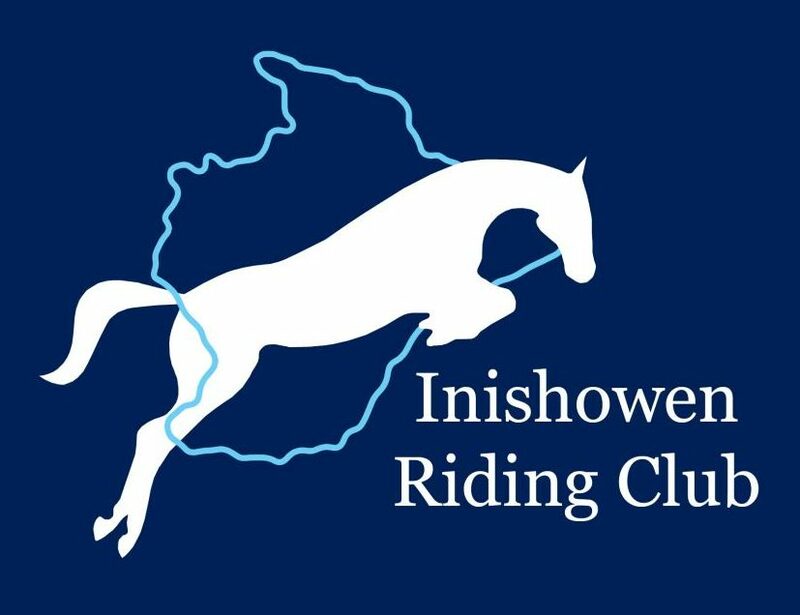 A massive well done to all Inishowen RC members on their placings throughout the Autumn League, and a special congratulations to those in the final placings! In the Primary Class, Inishowen ruled the roost with a 123 victory. Nicola placed 1st, with Megan 2nd and Barbara 3rd. The Advanced Primary Class seen another Inishowen victory with Ellen taking 1st place, Lauren 2nd, Lynne 5th and Geraldine 6th. In the Intermediate Class, Veronica took 2nd place.